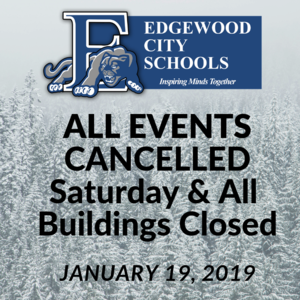 Due to the impending storm, all athletic events and activities have been cancelled for Saturday, January 19. 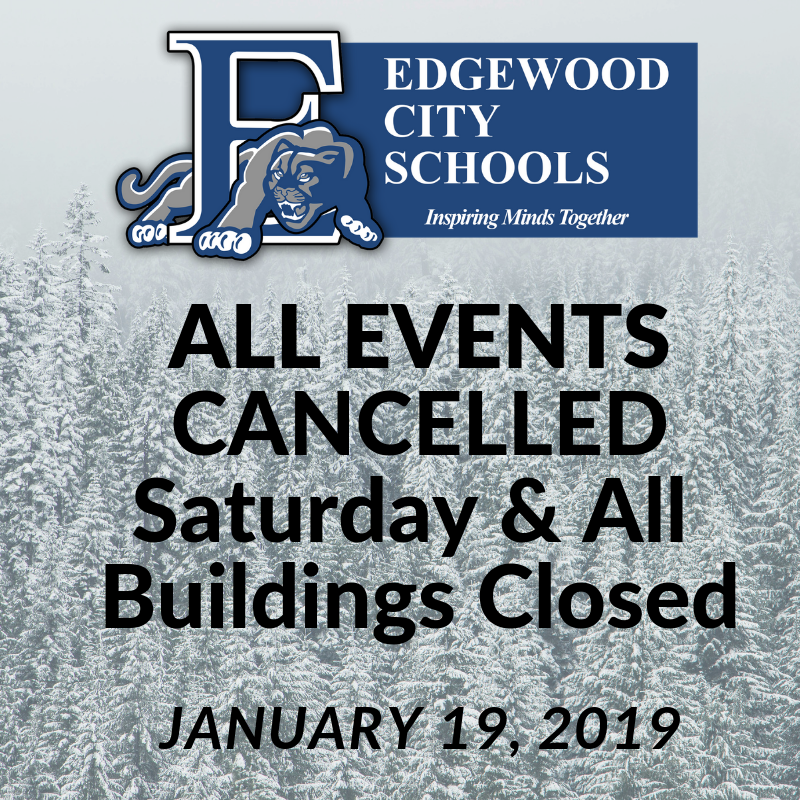 All buildings will be closed. We don't want our students, families, bus drivers, coaches or our Cougar fans to be driving in the winter weather. Stay safe and warm.